In September 2006, the College’s Lay Partnership Group launched the Patient Partnership Quality Mark (PPQM) as a component of the College’s Safety, Quality, Excellence initiative. The PPQM is awarded to clinics that demonstrate excellence in meeting patient expectations and 160 clinics currently hold the award. A second quality mark – the Clinical Management Quality Mark (CMQM) – was launched in 2008/9 to complement the PPQM. 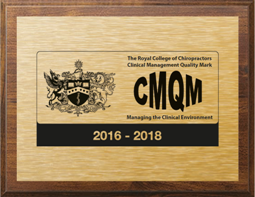 The CMQM recognises excellence in terms of operating within a structured and managed clinical environment. Applicants must demonstrate excellence in a range of areas including: clinical audit, risk management, incident reporting, outcome measurement, patient satisfaction, emergency procedures and operational policy. Detailed guidance and a range of resources to support applicants are now provided (see above). Applications for the period 2019-2021 are now closed. Applications for the period 2020-2022 will open in the spring of 2019. 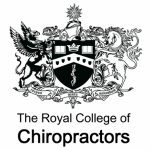 The application form and Conditions of Award for 2019-2021 are available here for reference only.